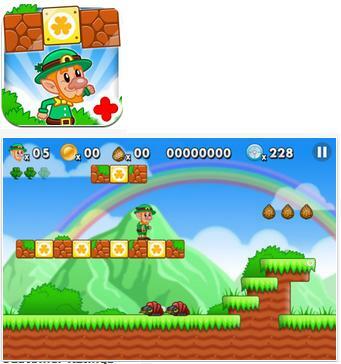 Lep's World Plus, this looks good! On top of that very well rated. I am definitely downloading this!